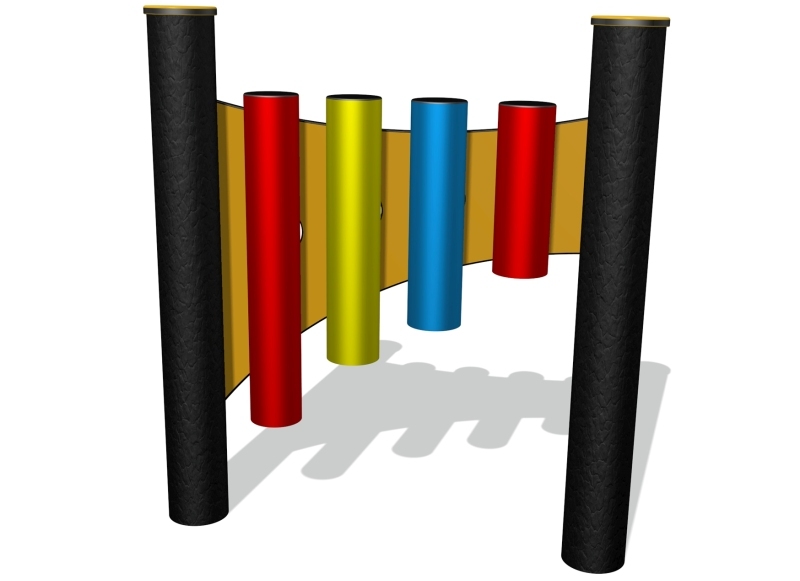 The bongo tubes is made from aluminium which is anodised with a smooth finish in various colours. 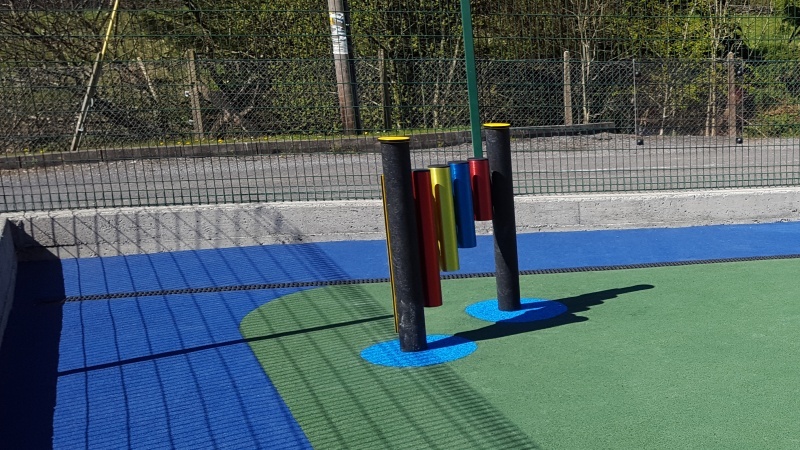 The posts are made from 100% recycled plastic which makes them environmentally friendly. The panels are HDPE with an orange peel textures finish.